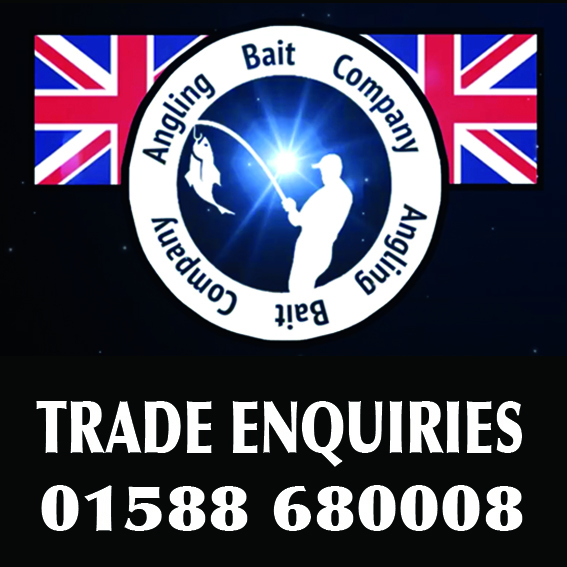 Dead pinkie packed in 1/2 pint bags, great for adding to groundbaits, or fish neat. When fishing with pinkie you need to consider whether you feed them dead or alive. When targeting Roach feeding them live is normally best as they are attracted to the movement, for skimmers though feeding them dead can be a lot more effective as they love that softer bait. 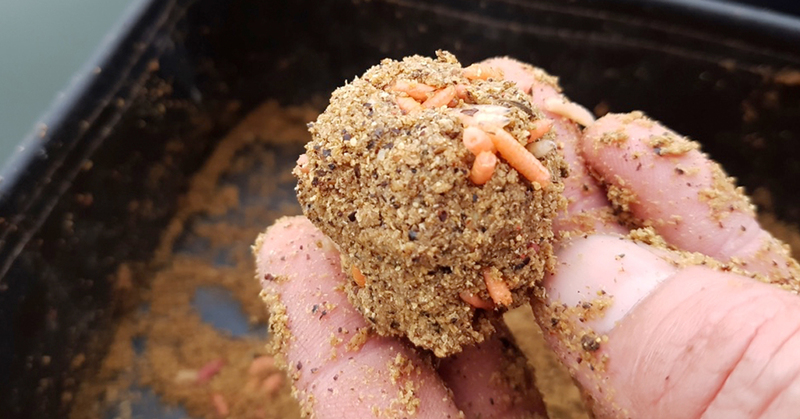 Just a pinch of whatever you choose in your ball of groundbait is all you need as the colours of the pinkies stand out, especially the fluoro ones.